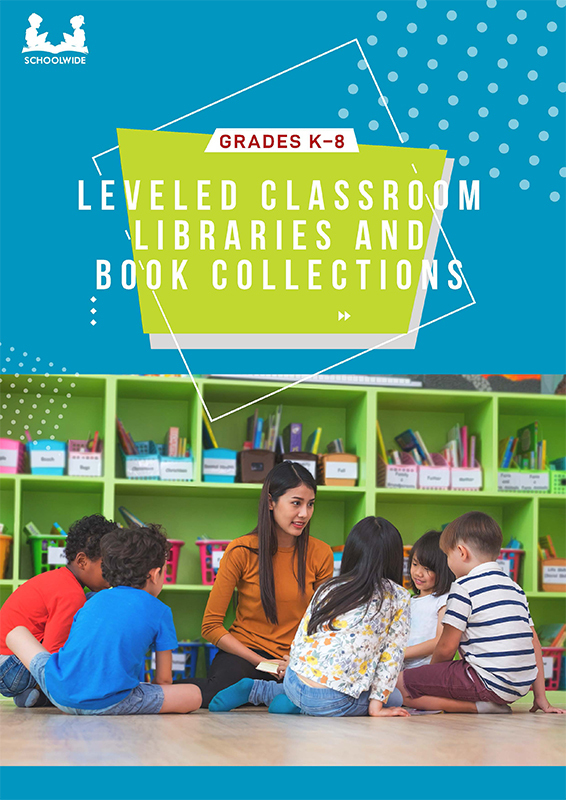 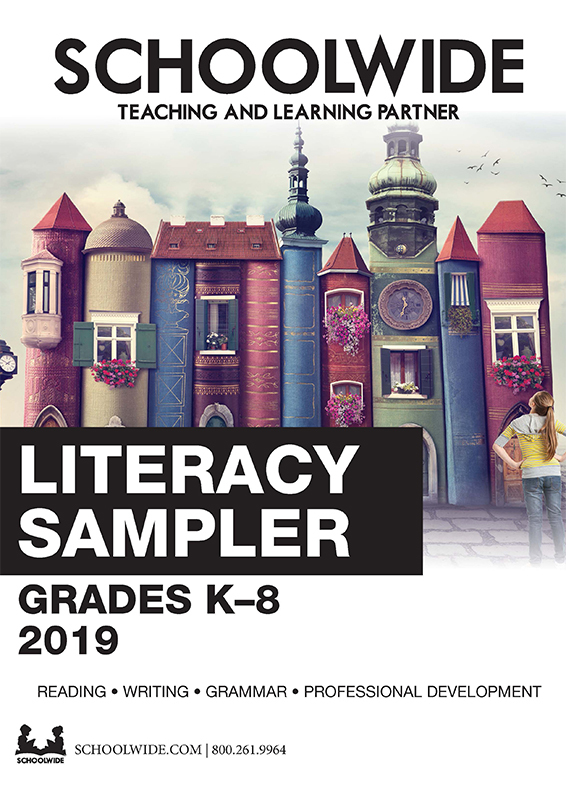 Schoolwide offers carefully selected leveled classroom libraries and supplementary book collections that can be used for numerous purposes, including independent and/or guided reading, interactive read-alouds, research, ELL supports, book clubs, literature circles, and other small-group work. 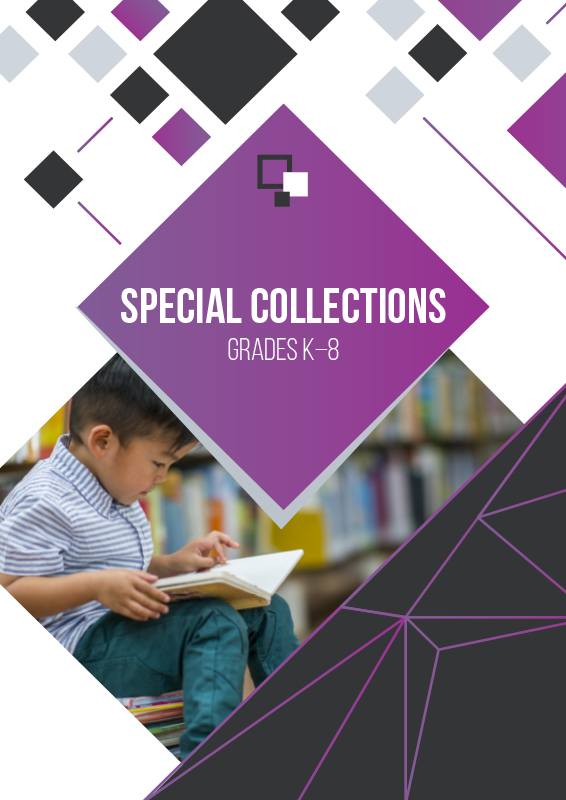 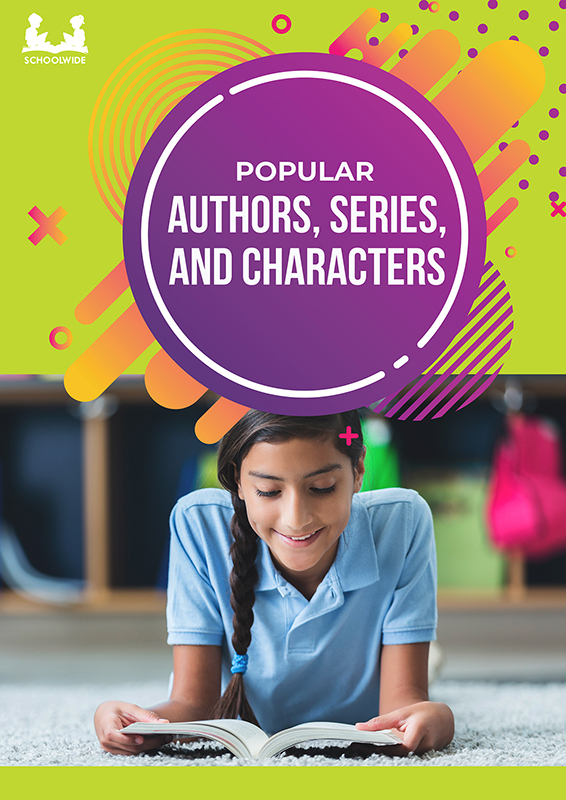 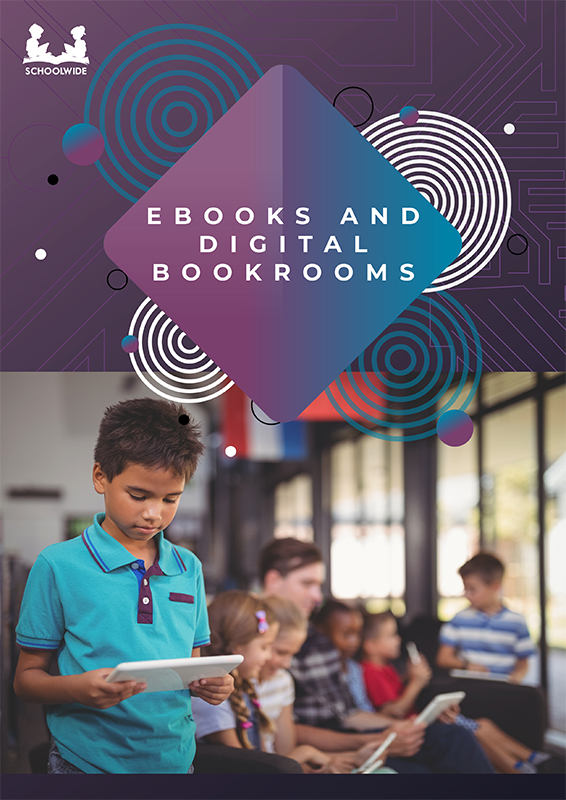 The libraries and collections include both texts at students’ own reading levels and texts with complexity levels that challenge and motivate students. 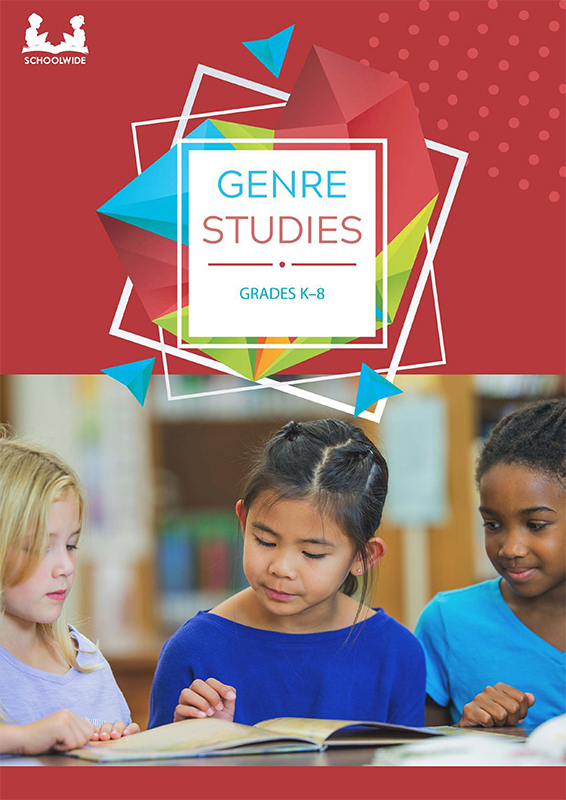 In addition, the text selections include quality texts from diverse cultures and across genres and text types.